Hello friends and family, Team 7/The Chupacabras reporting on Wednesday, January 23rd. The Team has weathered some high winds at 18,000 feet over the night. The tents are well-anchored and holding up well. We’re dug in and prepared to wait a few more days of gusts up to 70 miles an hour. 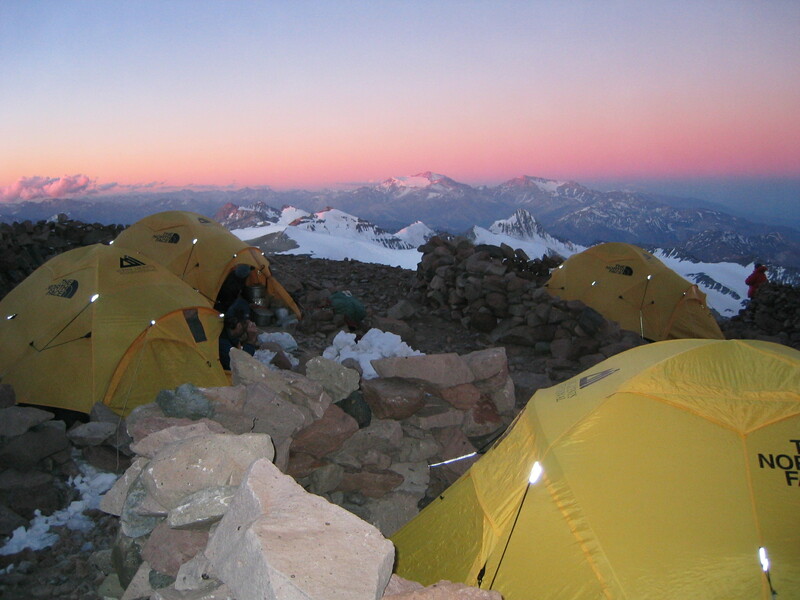 And we only need two days of good weather to move to High Camp and go for the summit. Until then, floppity flop, massive.